A study of half a million people across Europe suggests that sausages, ham, bacon and other processed meats appear to increase the risk of dying young. 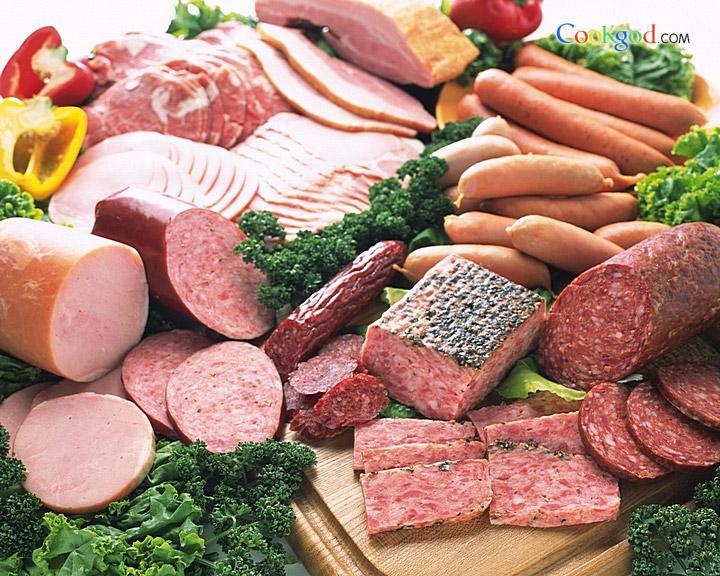 The study concluded diets high in processed meats were linked to cardiovascular disease, cancer and early deaths. It showed people who ate a lot of processed meat were also more likely to smoke, be obese and have other behaviors known to damage health. One in every 17 people followed in the study died. However, those eating more than 160 g of processed meat a day – roughly two sausages and a slice of bacon – were 44% more likely to die over a typical follow-up time of 12.7 years than those eating about 20 g.
Prof. Sabine Rohrmann, from the University of Zurich, said: “High meat consumption, especially processed meat, is associated with a less healthy lifestyle. Sabine Rohrmann said if everyone in the study consumed no more than 20 g of processed meat a day then 3% of the premature deaths could have been prevented. Ursula Arens from the British Dietetic Association said that putting fresh meat through a mincer did not make it processed meat. Ursula Arens also confirmed that the study’s finding that processed meat was linked to heart disease was new. Dr. Rachel Thompson, from the World Cancer Research Fund, said: “This research adds to the body of scientific evidence highlighting the health risks of eating processed meat. The organization said there would be 4,000 fewer cases of bowel cancer if people had less than 10 g a day. “This is why World Cancer Research Fund recommends people avoid processed meat,” said Dr. Rachel Thompson.